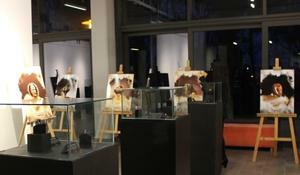 Exhibition of the Irish artist Edward Tvoghig opened at QGallery. 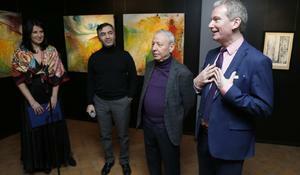 An exhibition dedicated to the great Azerbaijani poet Imadaddin Nasimi opened in the National Museum of Azerbaijani Literature in Baku. 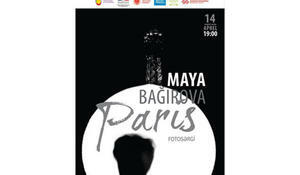 Art Tower Gallery will host the exhibition of Azerbaijani photographer Maya Bagirova on April 14. 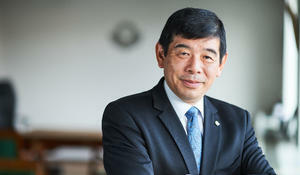 The WCO Information Technology / Technology & Innovation Conference & Exhibition will be held in Baku from June 12-14, 2019, and is expected to attract around 1,000 participants from customs, the private sector, international organizations, academics and other key players, Kunio Mikuriya, Secretary General of the World Customs Organization, said in an interview with Azernews. 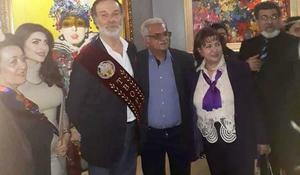 Azerbaijani jeweler has presented his works in Turkey. 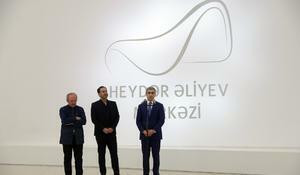 The Zoospective and Morphospective exhibition by French sculptor Mauro Corda has opened at the Heydar Aliyev Center in Baku. 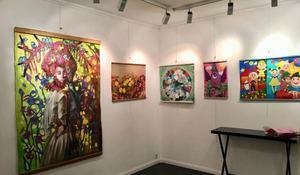 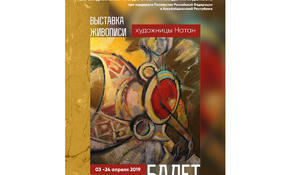 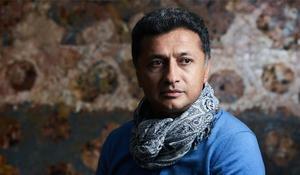 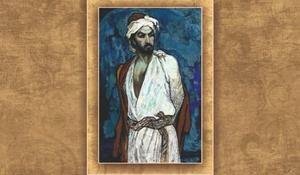 The art works by Azerbaijani artists have been showcased in France.